Struggling to come up with your big idea for our 27 Days of Open Submissions? 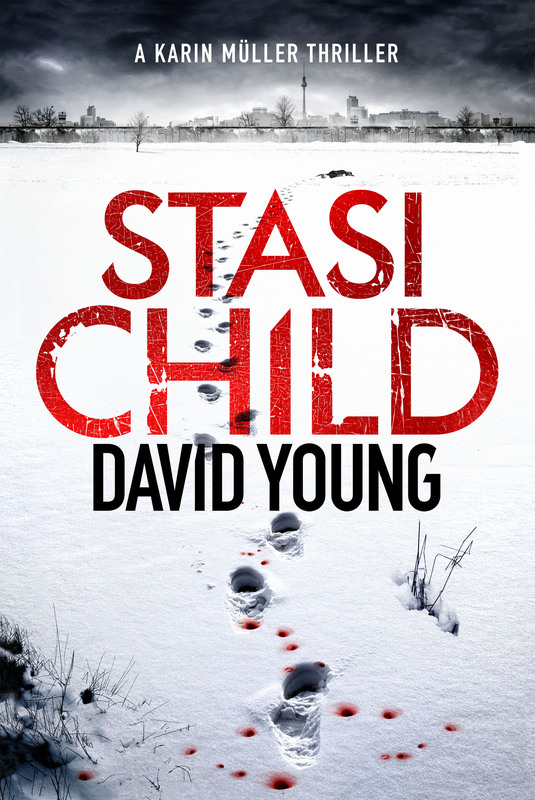 Author David Young describes how he came up with the idea for gripping crime thriller, Stasi Child. A detective fighting for the truth in a communist country where every move is closely watched by a fearsome state security service. It’s been done before, of course, most notably perhaps by Tom Rob Smith in Child 44. But – as far as I could tell – no-one, at least in English-language novels, had used the setting of East Germany. And so, the idea for Stasi Child was born. It was initially only a first chapter for the Crime Thriller MA I was doing at City University. 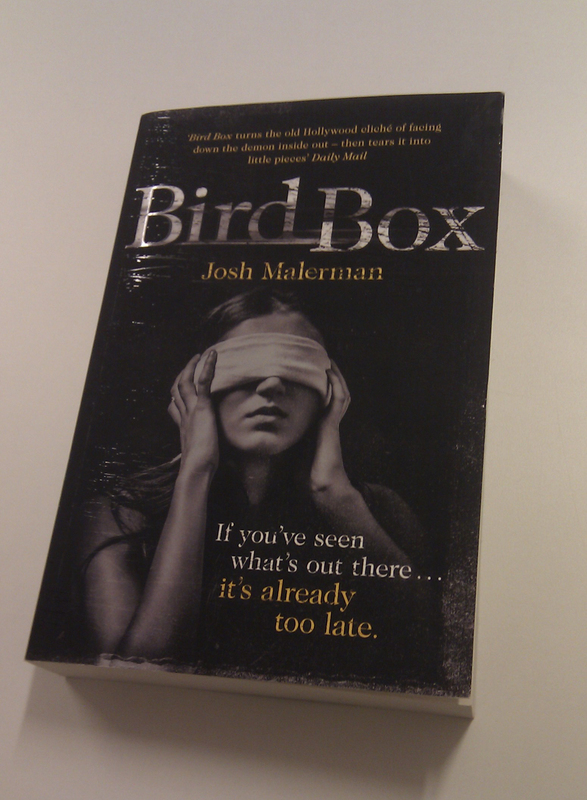 My tutor – crime writer Claire McGowan – encouraged me to expand it into a novel. 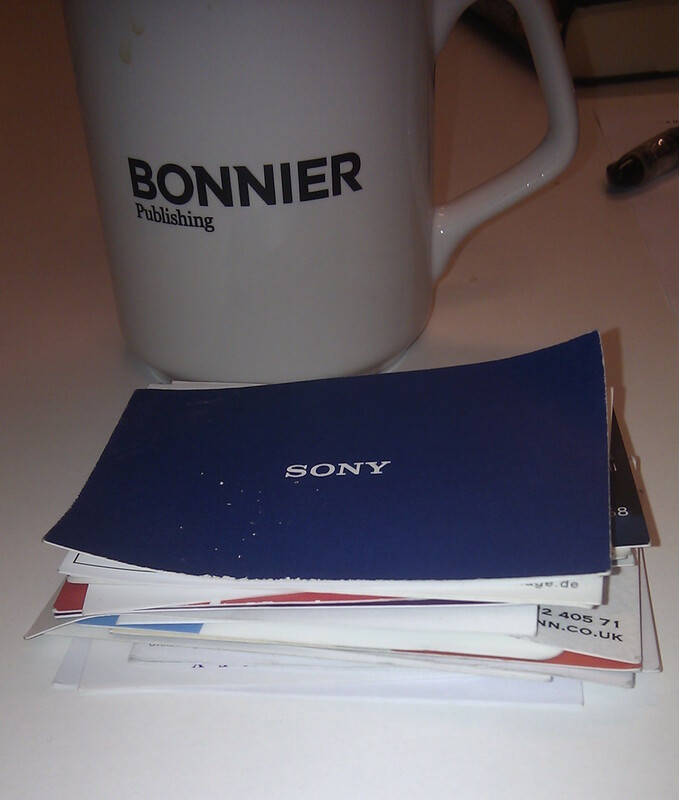 For any aspiring writer, turning 2,000 words into 80,000-plus is a daunting prospect. But Claire liked my unusual setting and the twist that my teenage girl victim appeared to have been murdered trying to break in to the east from the west. The key to transforming it into a novel was rigorous planning. 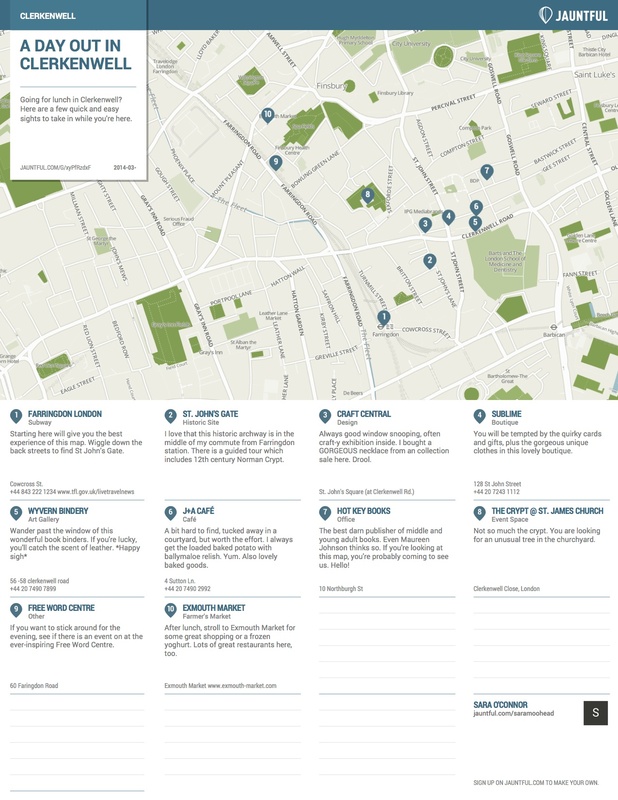 I had an idea for every ‘scene’ or chapter – and a road map that was more complicated than Spaghetti Junction (or its German equivalent, Kreuz Kaiserberg, though that’s in the west!). But my advice would be to do something similar. Have a plan. You can deviate from it. You can tear up parts of it. But your plan – for me sixty or so scenes – is your insurance. When you hit a wall, just jump forward and write a different scene. You’ll probably find a solution to your writer’s block at the same time. Once I began, the decision to go with the idea that became Stasi Child immediately posed other problems. I don’t speak German – well other than to order a beer and a hotel room – and the opportunity to actually visit and research first hand in the ironically titled German Democratic Republic ended in 1990. 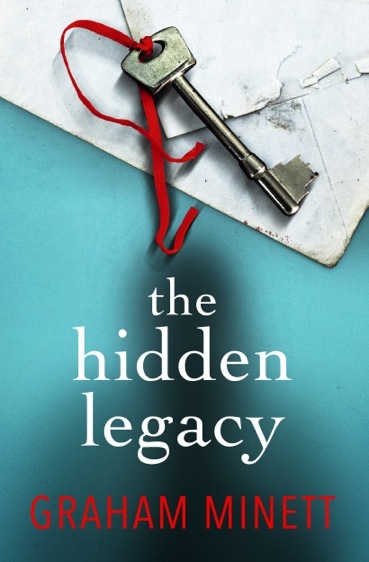 On top of this, as a male aspiring author I made life more difficult for myself by making my detective, Karin Müller, female – and having a second narrative through the eyes of a 15-year-old girl. So much for the advice of writing what you know! But what you can do – and what I had huge fun doing – is take a research trip. I visited the eastern part of the now-unified Germany. You can find and talk to former members of the East German ‘CID’, the Kriminalpolizei or Kripo – part of the People’s Police. One of the most helpful to me was former Hauptmann Siegfried Schwarz, who headed up the murder squad which solved the GDR’s most famous homicide case, The Crossword Puzzle Murder. After he showed me round his old patch – the now decaying East German ‘model’ city of Halle-Neustadt – we had a lovely afternoon tea in his hunting lodge, swapping stories in pidgin German. My task in writing Stasi Child was to construct a world which was authentic. Oberleutnant Karin Müller, at least at the start of the series, believes in socialism, and accepts the necessity of the Wall to prevent a brain-drain of the GDR’s brightest and best. But from the very start of the novel, those beliefs are challenged – at every turn. Any novel will contain artifice. Anna Funder, author of the excellent non-fiction Stasiland, praised Oscar-winning The Lives of Others as a ‘superb film’. Yet she criticised the authenticity of the main Stasi character, the ultimately sympathetic Hauptmann Wiesler, on the grounds that ‘no Stasi man ever tried to save his victims’. I’m sure I will have made similar ‘errors’ in Stasi Child. But I’ve tried to be honest. I’ve tried to reflect a world where you could enjoy one of the highest living standards in the eastern bloc, with excellent childcare facilities, where female workers were valued, and where absurdly low state-controlled prices meant many had more eastern marks than they knew what to do with. But if you opposed the regime, the Stasi’s methods – their use of techniques such as Zersetsung, the gradual undermining of a target’s life and reputation – were brutal and left lasting damage. Lenin’s idea that crime would ‘wither away’ under socialism, however, was just plain wrong. Crime levels may have been lower that the west, but there were plenty of crimes in East Germany for my fictional Oberleutnant Karin Müller and her ilk to solve. I hope Stasi Child can be the start of a long series where she’ll get the chance to do just that. When Oberleutnant Karin Müller is called to investigate a teenage girl’s body at the foot of the Wall, she imagines she’s seen it all before. But when she arrives she realises this is a death like no other: it seems the girl was trying to escape – but from the West. The evidence doesn’t add up, and Müller soon realises the crime scene has been staged. But this is not a regime that tolerates a curious mind, and Müller doesn’t realise that the trail she’s following will lead her dangerously close to home . . .
We’re so pleased to announce that we’ll be hosting 27 days of open submissions for new titles, in association with Cornerstones Literary Consultancy. Starting September 1st 2015, we’ll be accepting submissions from authors without agents, in the hunt for the next bestselling debut author. The open submissions will close midnight on Sunday 27th September. In order to submit, please email your one page pitch and first 5,000 words as a Word document to hello@twenty7books.com with the subject line OPEN SUBMISSIONS – only entries received between 1st and 27th September will be considered – so hold on tight and brush up that pitch! Our first ever cover – pre-order STASI CHILD now! As you might have seen, last week we revealed our first ever cover, in conjunction with the wonderful Crime Fiction Lover blog. Here’s the cover in all it’s glory – and we’d love to know what you think. Stasi Child is one of our launch titles, publishing in ebook-first in October, then in paperback in Spring next year. It’s a gripping crime thriller, set in East Germany, and we very much hope you’ll love it. You can pre-order your ebook copy now. 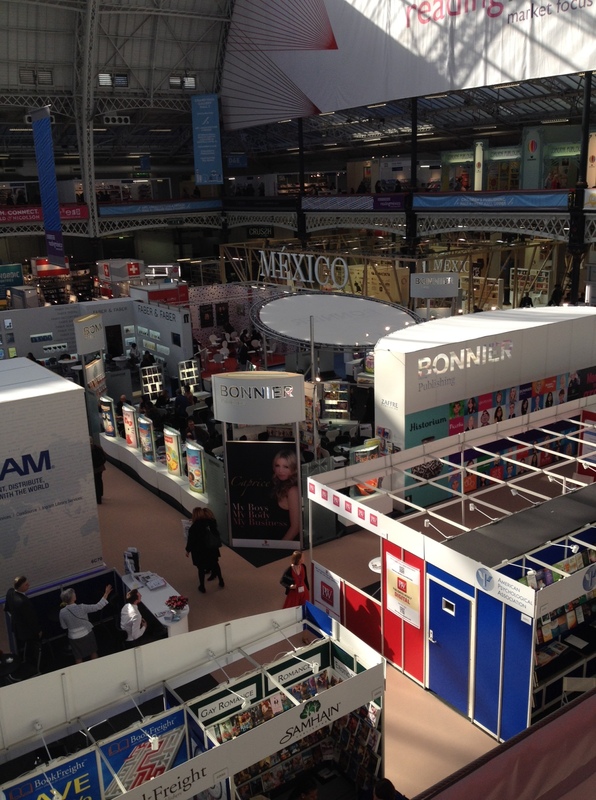 For those not in the know, London Book Fair is one of the biggest publishing events of the year. 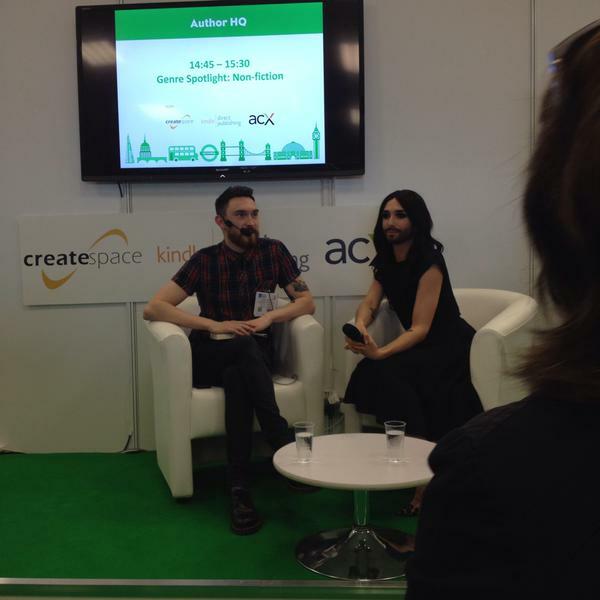 It’s a big gathering of people across the book trade, this year in Kensington Olympia, and as a new imprint it was incredibly important for us to spread the word about our new company, and also to set up relationships with important publishing people. The challenge was working out what to announce, and in what order. 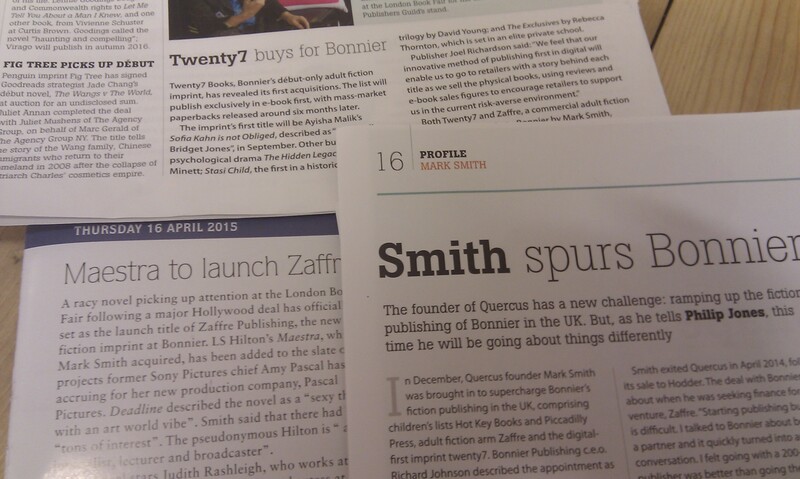 We’d organised a big interview in The Bookseller with Mark Smith (our CEO) for Thursday, the final day of the fair, which seemed the perfect way to launch Twenty7 and Zaffre. We’ve obviously got more authors to announce than would fit in one news report, so we chose to only announce four of our books which are all publishing this year, keeping the press release brief and exciting enough to guarantee a space in the paper. We’d love you to get involved too, in two different ways. If you’re intrigued by a book we’ve picked do go out and get hold of a copy (why not try your local independent bookshop, if you have one…), and then let us know what you think – you can comment here, or tell us on Twitter or Facebook.